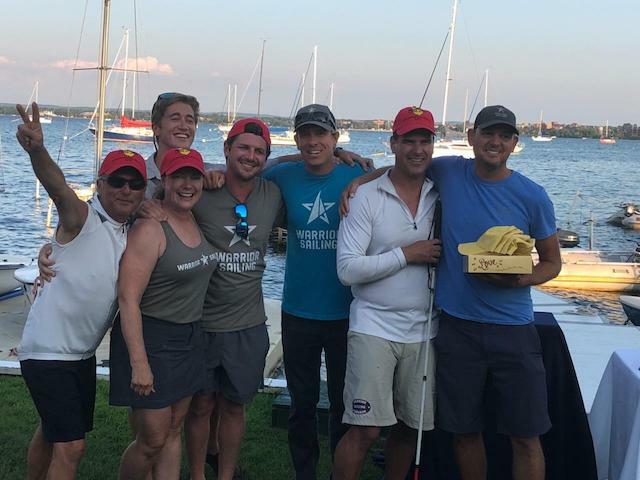 The Warriors of Great Lakes competed in the Hound Dog Regatta on August 10-11, hosted by the Grand Traverse Yacht Club. They submitted two teams on Warrior 43, a Nelson Marek, and the J-22. Warrior 43 brought home a 1st place win! Congratulations to the team! The J-22 also performed well and consolidated a lot of sailing knowledge. Overall, a remarkable achievement for a largely new sailing community! Big thanks for Grand Traverse Yacht Club!